Each year, the Oregon Association Chiefs of Police (OACP) provides $1000 college scholarships to students who plan to enter a law enforcement or other criminal justice career field or are currently in the fields and are taking college courses to further their careers. The OACP is committed to promoting professionalism and we value the presence and contributions of educated men and women in Law Enforcement and Criminal Justice. To further our commitment, the OACP provides competitive college scholarships for qualifying students. The following information will help you determine if you qualify for scholarship consideration and will help you understand the application process. Do You Qualify by meeting the following requirements? Are you currently enrolled in a Criminal Justice or related program at an accredited institution? Have you maintained a grade point average (GPA) of at least 2.5? Do you plan to enter law enforcement or other criminal justice career field or are you in law enforcement or other criminal justice field and are seeking a promotion or career advancement? Immediate family members of an Oregon Police Officer killed or disabled in the line of duty. PLEASE NOTE: All applicants MUST USE APPLICATION WITH “2019.03-01” in lower left corner. Meet eligibility requirements as described above. Download and complete the scholarship application form (see link to the right). Make sure you complete EVERY STEP on the bottom of the application. Include a 300-word biography, including a brief description of your law enforcement or other criminal justice career plan. Please be concise yet thorough. Keep in mind as you are working on this written submission that this is a competitive process. Meet with your local police chief to discuss your application form then obtain their signature indicating that you are eligible based on the requirements of this scholarship. Include a letter of recommendation from a college instructor, high school counselor, or a representative of your current institution. Applications must be received in the OACP offices by December 31st. 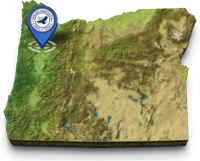 The Oregon Association Chiefs of Police Scholarship Committee will review the application materials in January or early February and will award scholarships based on available funds. If you are selected, you and your financial aid office of your institution will be notified, and the funds will be sent to your financial aid office. The OACP would like to thank AT&T for its generous $5,000 grant to support our College Scholarship Program. We are committed to upholding the presence of educated men and women in law enforcement and criminal justice by providing competitive college scholarships to qualifying students. This grant is supported by AT&T Aspire, the company’s signature philanthropic initiative. 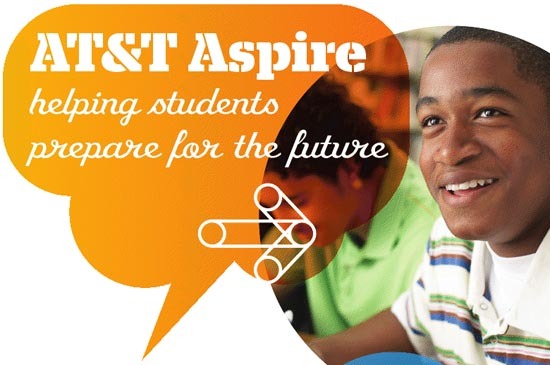 AT&T Aspire’s mission is to drive innovation in education to promote student success in school and beyond. Each year, we provide $1,000 scholarships to students who plan to enter law enforcement or other criminal justice careers. We hope to see an increase in the number of students able to pursue their goals to serve in law enforcement careers and are grateful for AT&T’s support of these educational opportunities. Congratulations to these college scholarship recipients!